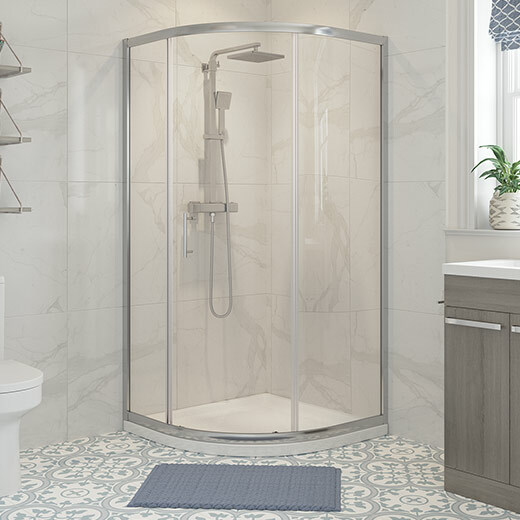 Our shower experience is personal to us. 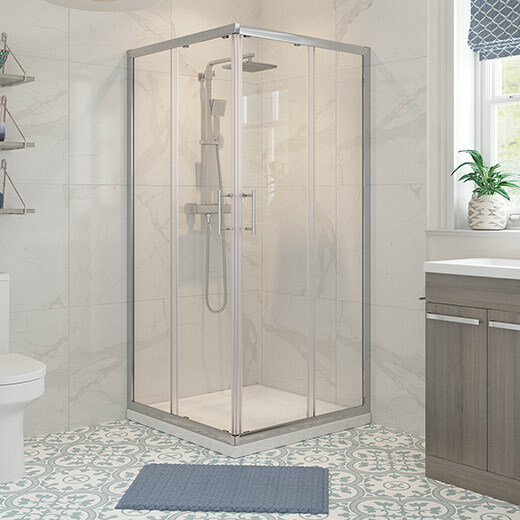 For some of us it is that little piece of paradise each day. 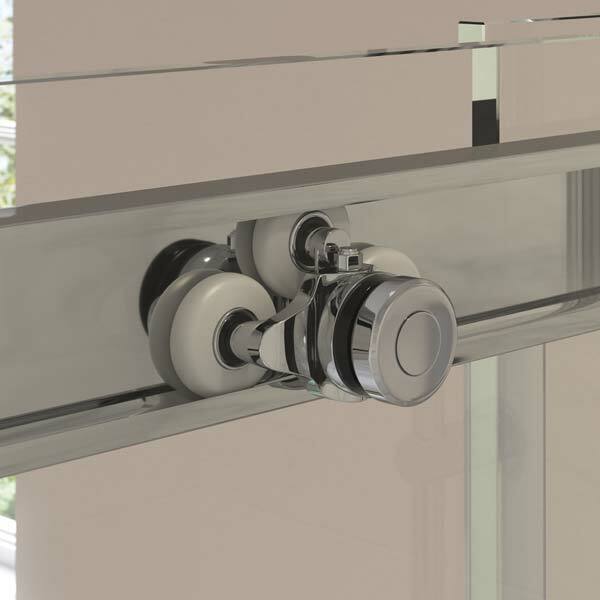 For others of us it is much more functional. 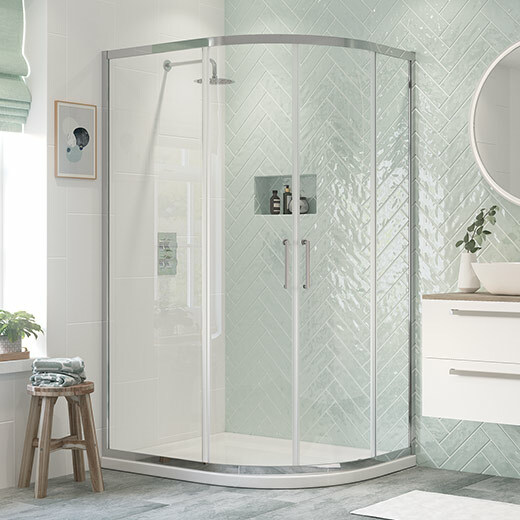 Whatever your shower means to you our REFLEXION range has been designed to provide the experience that feels right for you. 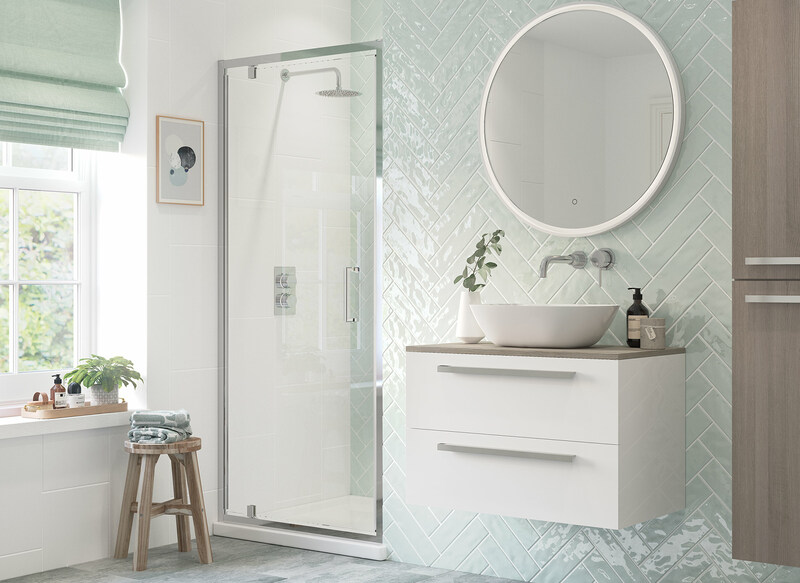 As our bathrooms increasingly become spaces where design and style are as important to us as function and practicality, our REFLEXION enclosures will add a touch of beauty to any bathroom. 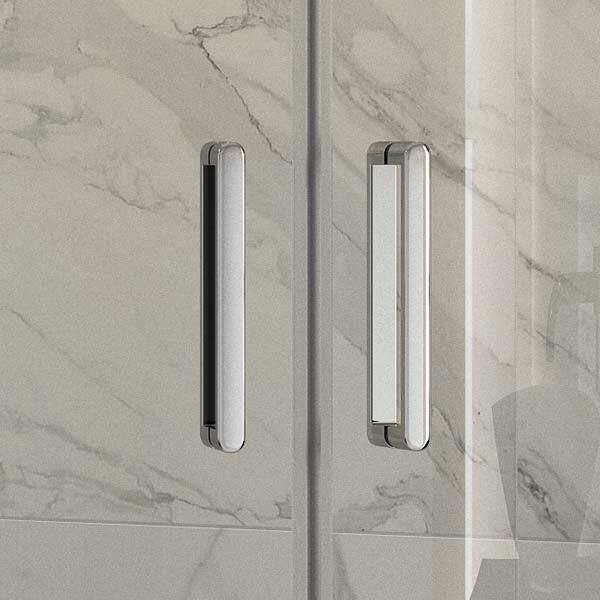 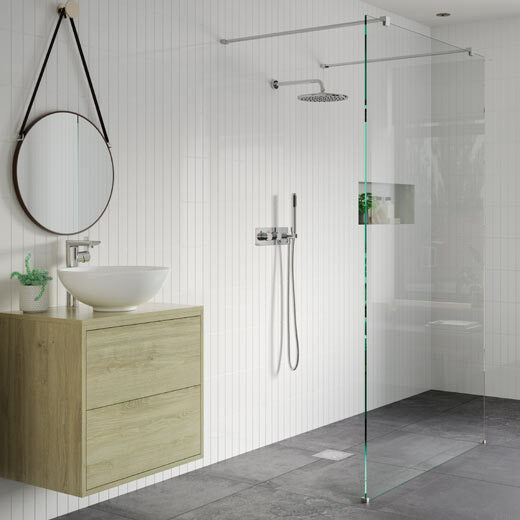 The slim profiles on our range ensure that your REFLEXION enclosure will look stunning without being obtrusive. 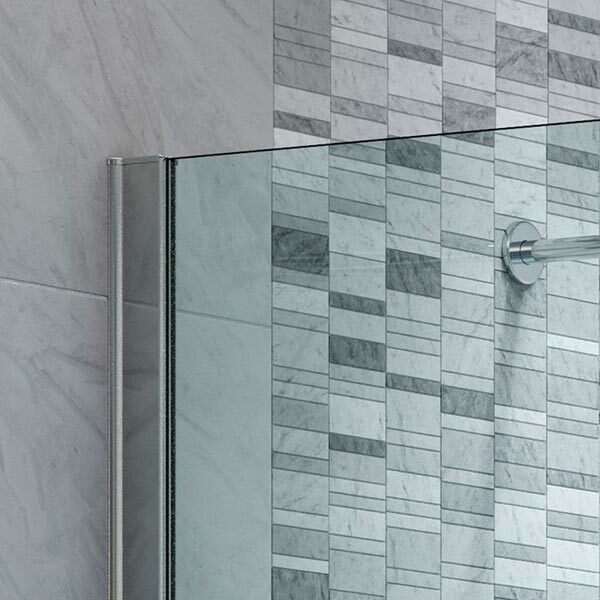 And with our Easy Clean glass your shower will continue to shine effortlessly use after use. 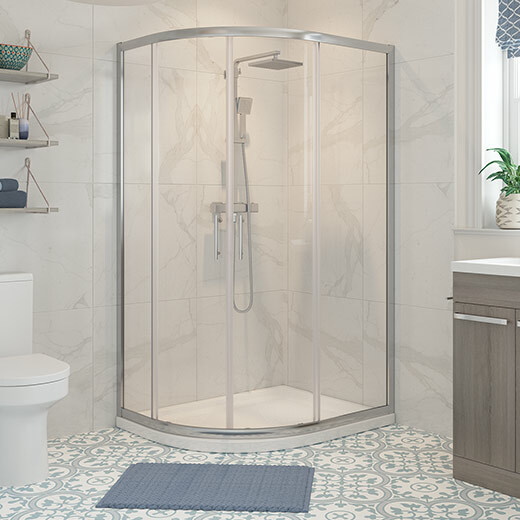 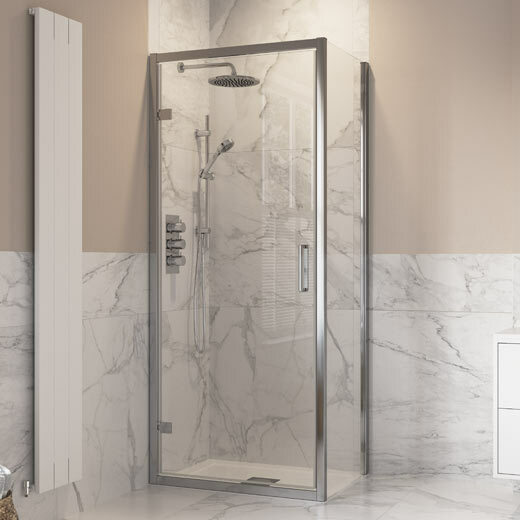 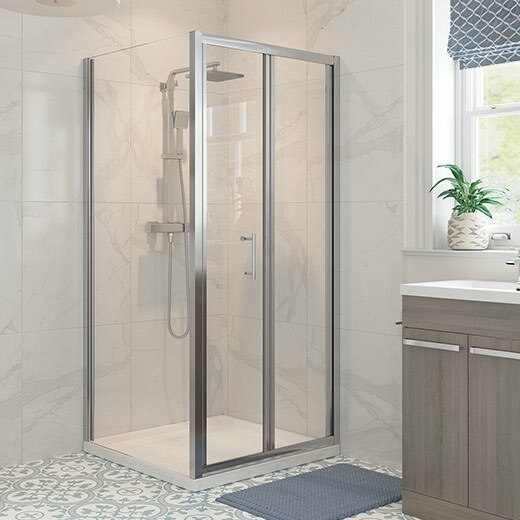 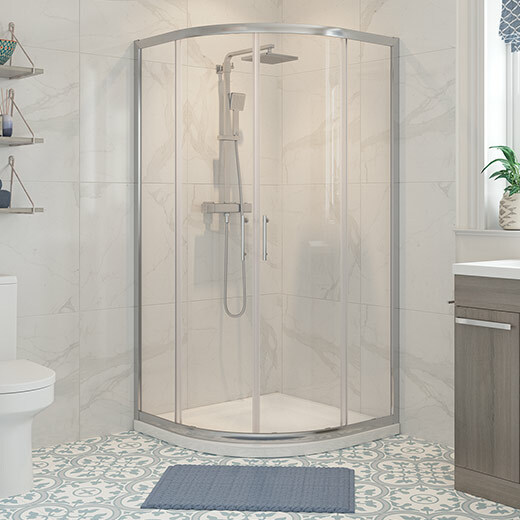 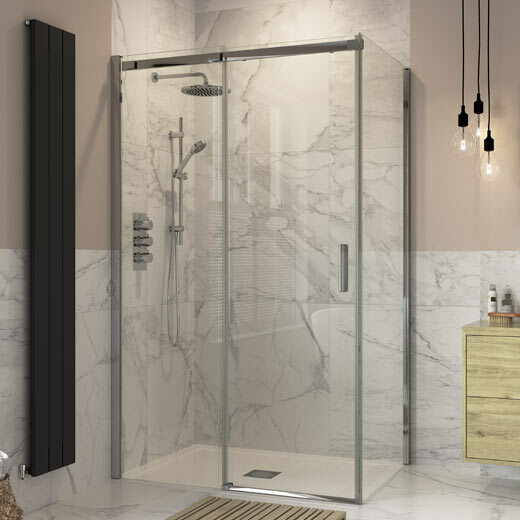 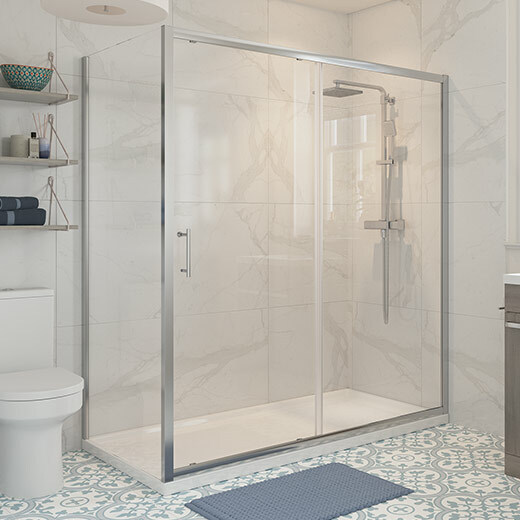 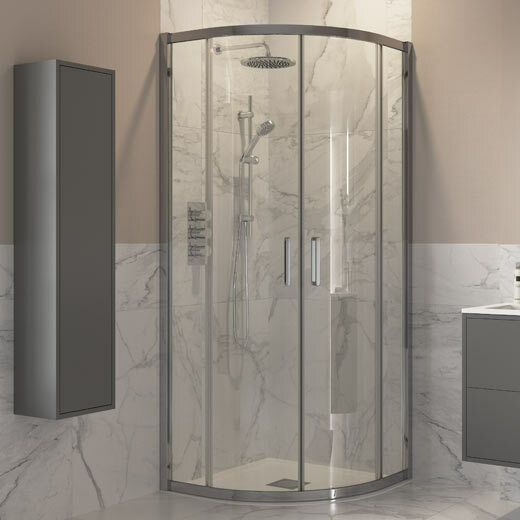 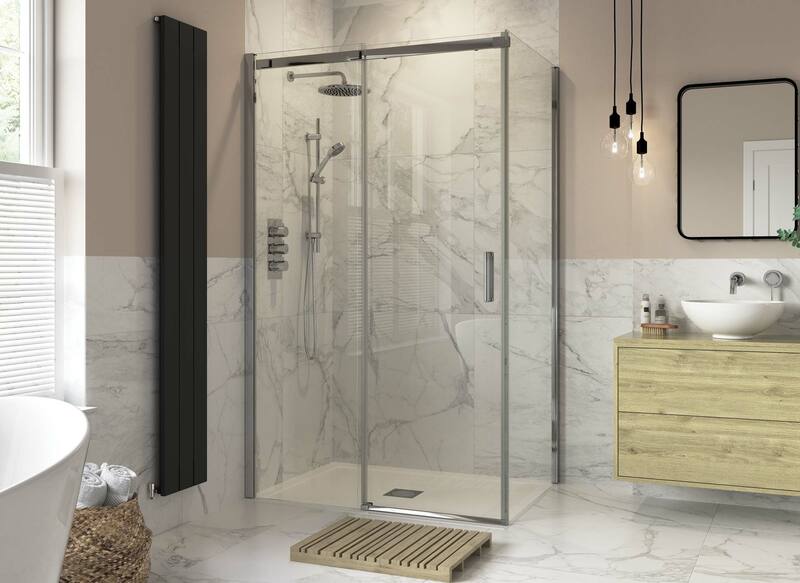 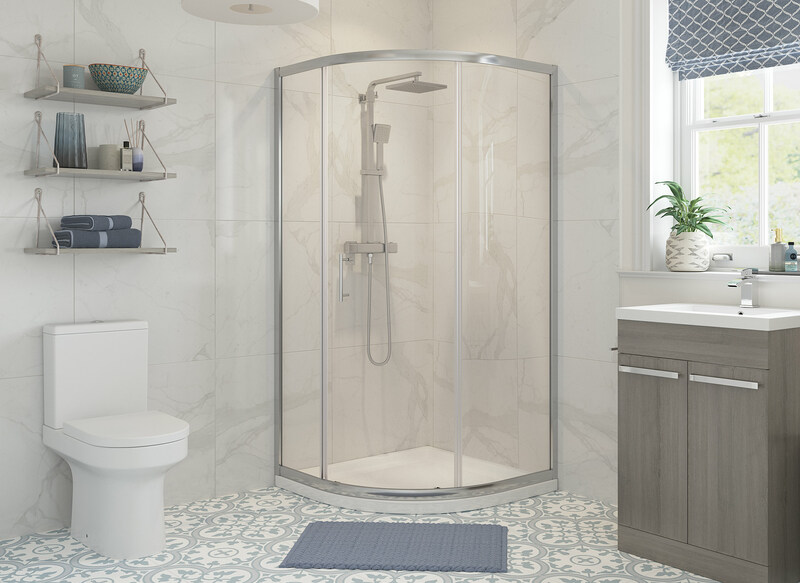 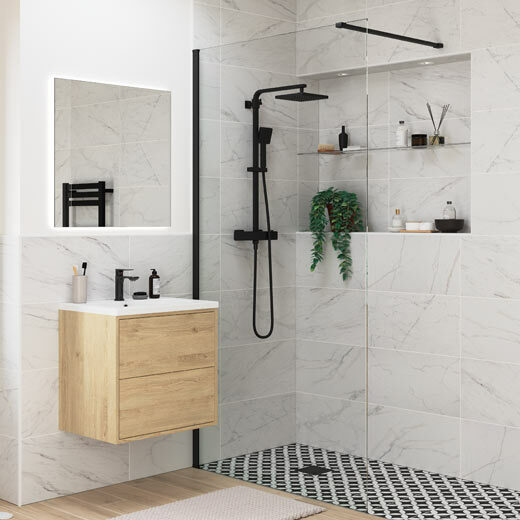 All REFLEXION enclosures are made from high quality materials and components to give you the ideal, personalised shower experience for years to come. 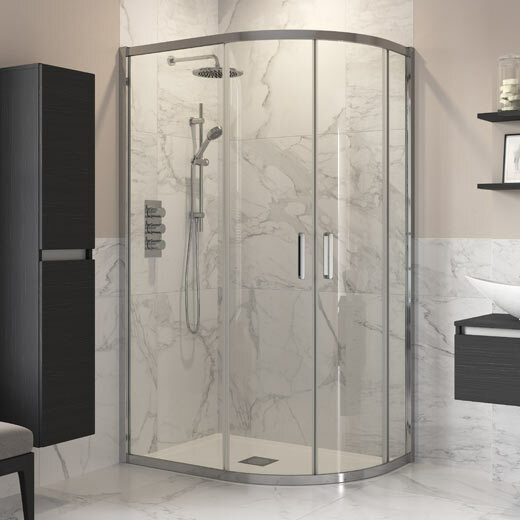 * Lifetime guarantee does not include ABS, rubber and plastic parts. 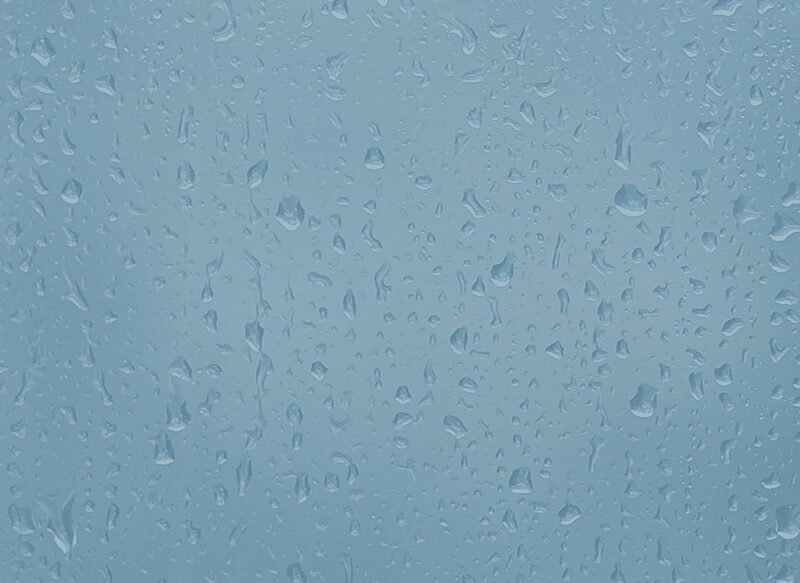 See terms & conditions for details. † Please see our Full Access enclosure if you require easier access, with 180° opening on both doors allowing easy access/space saving benefits. 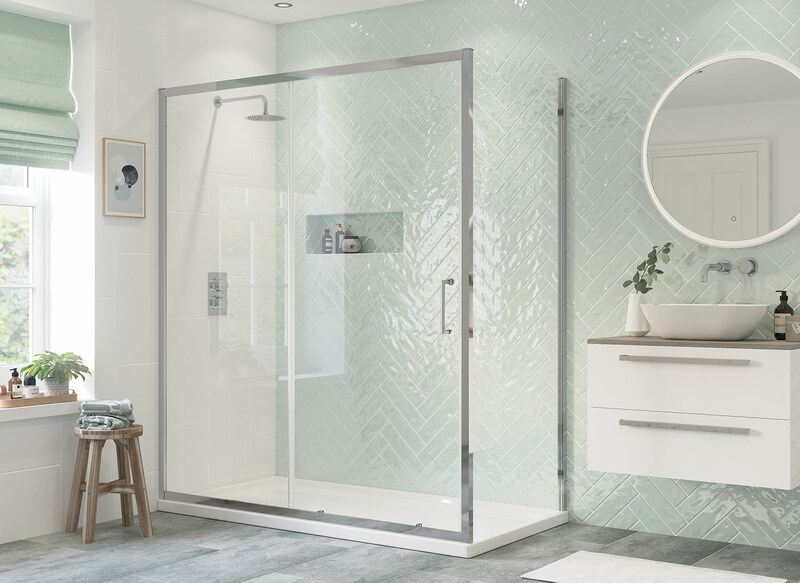 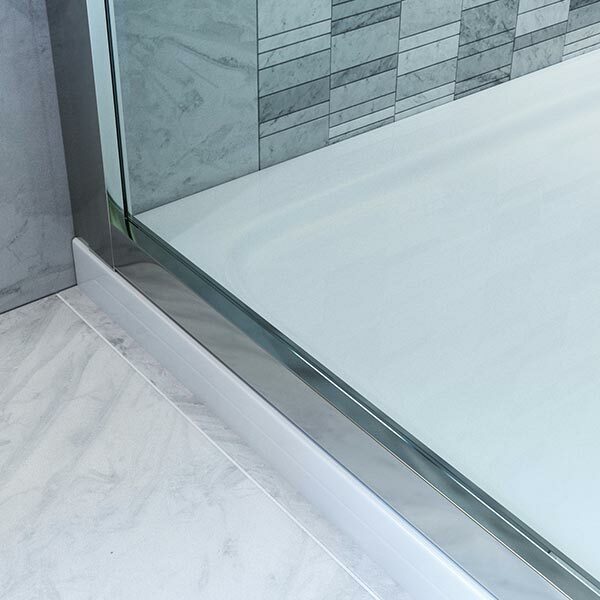 Whether you are doing a complete bathroom refit, creating a new en-suite or updating an existing bathroom, our enclosures are completely versatile in their appearance, shape and size. 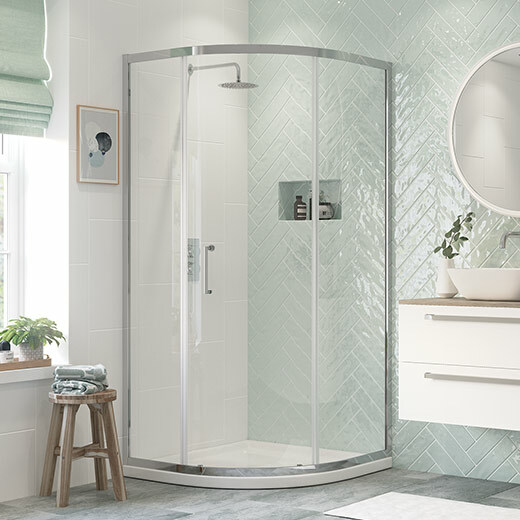 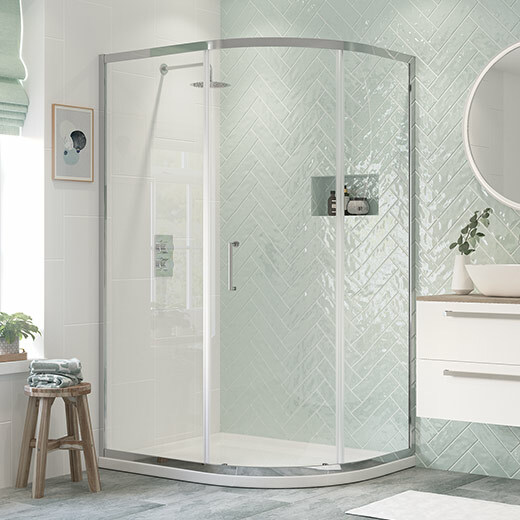 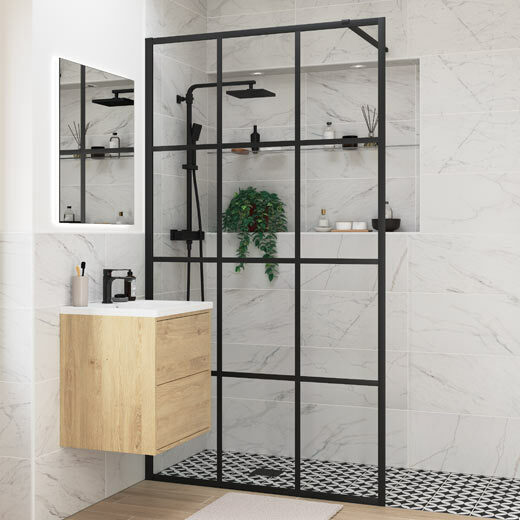 Whatever your ideas are for bathroom furniture, tiles and other fittings, our enclosures will complement and accentuate your style perfectly making REFLEXION the clear choice for your particular plans. 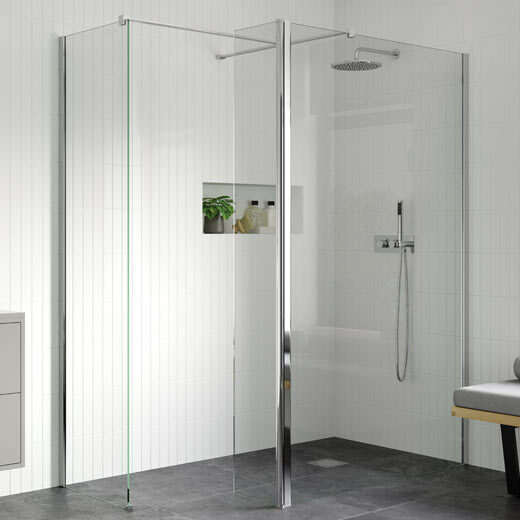 And if you need inspiration for your ideas we have a complete range of every enclosure type for you to consider. 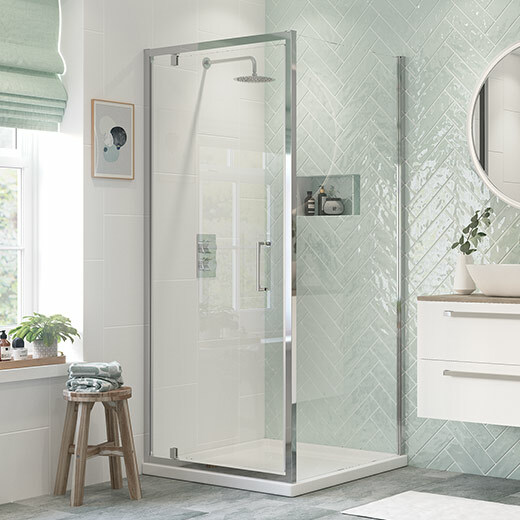 The REFLEXION range has something for everyone, so whether you want a straight-edged or a quadrant, or you want a hinge door, bifold, sliding or pivot door, or perhaps no door at all, we have every enclosure type for you to choose from. 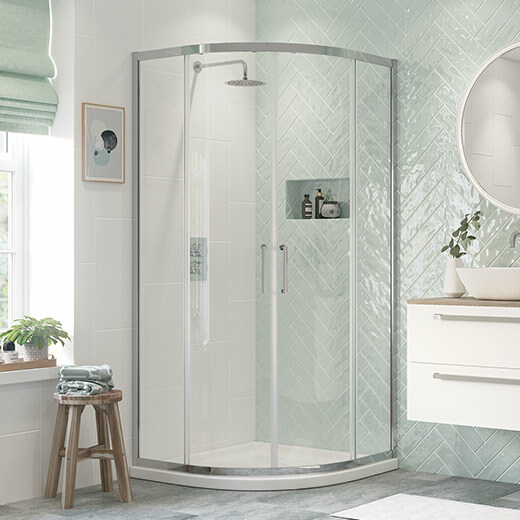 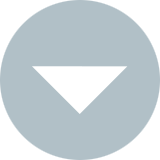 And because we understand that our customers also want choice when it comes to price, we offer the same diversity of styles with three clear product ranges so you can choose the right one for your budget. 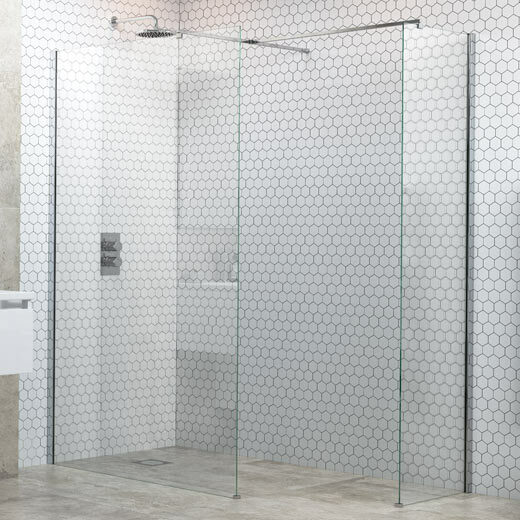 REFLEXION enclosures express the art of simplicity. 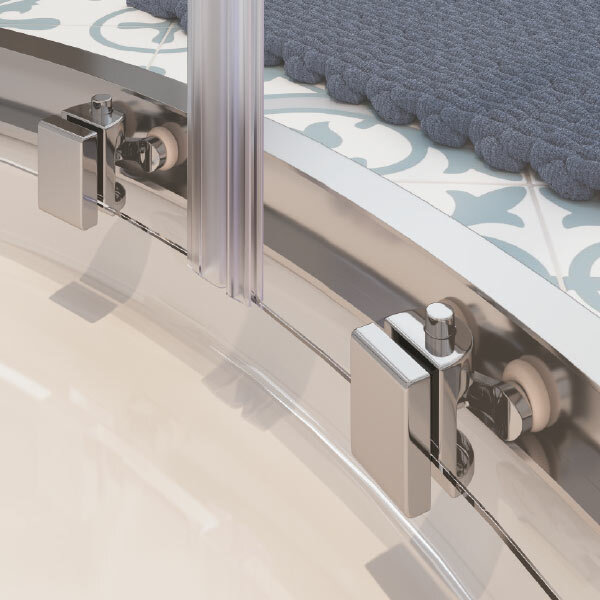 All our fittings have been engineered to enable any enclosure to be installed quickly and easily — great news for whoever is fitting it! 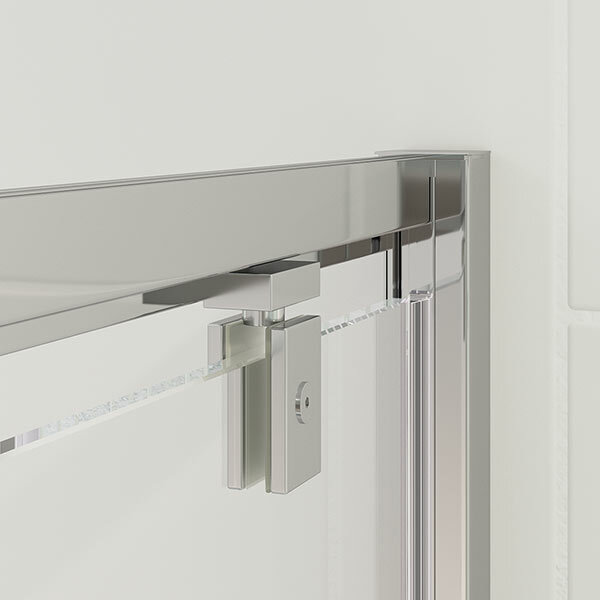 — and the same fittings are either fully concealed (in our Basix range) or totally hidden (in our 8 and 6 ranges) giving a seamless appearance. 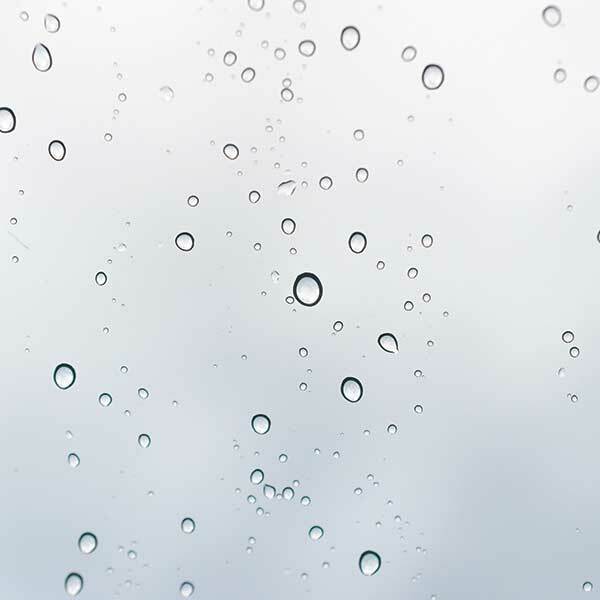 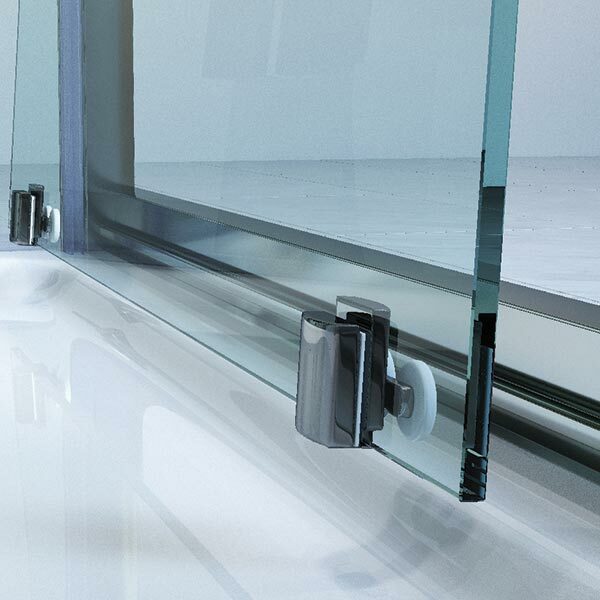 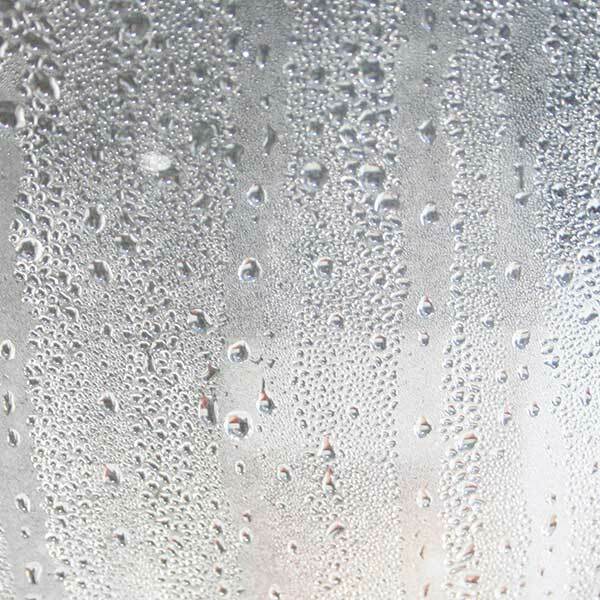 When it comes to maintenance and cleaning the Easy Clean coating prevents the build up of water marks and other dirt, and our quick release rollers give you full access to every part of our glass panels for a complete clean. 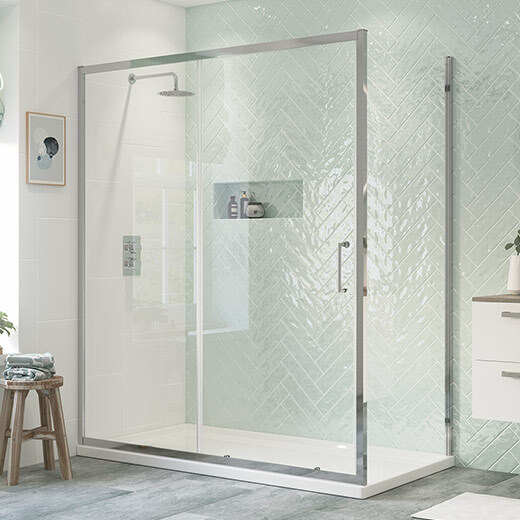 In the coming weeks we will be introducing our network of approved RefleXion Retailers to enable you to find a showroom displaying RefleXion enclosures near you. 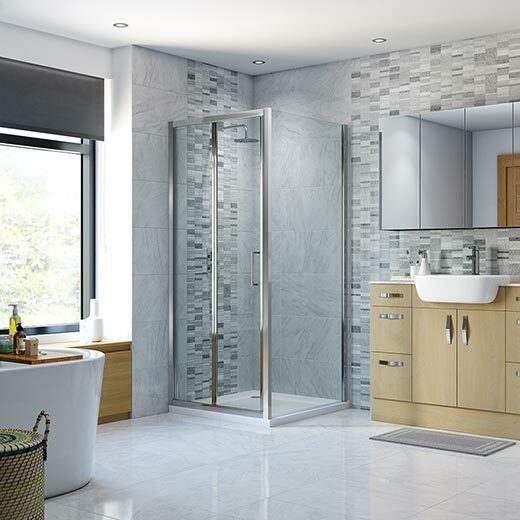 If you would like to be notified when our RefleXion Retailer network is online then please enter your details below.